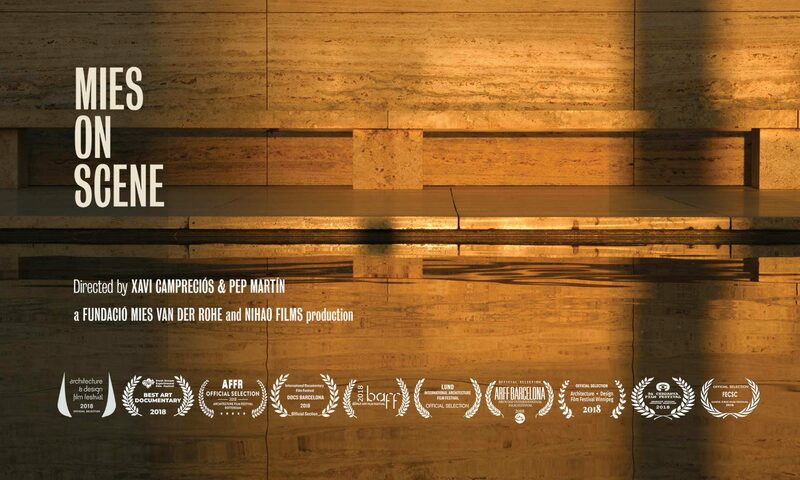 Mies on Scene – Documentary. The story of a building that changed the history of architecture. Documentary. The story of a building that changed the history of architecture. The story of a building that changed the history of architecture. Its construction and subsequent reconstruction in two key moments of Barcelona immerse us in a reflection on the perception of art, space and the concept of masterpiece .